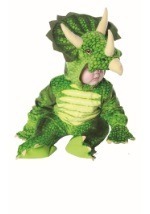 Your little one will be too cute so scare anyone away when he wears this dino infant costume. 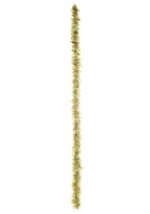 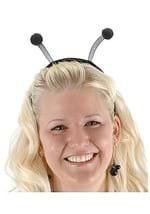 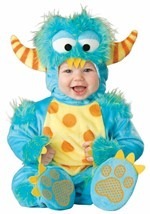 The toddler costume includes a fuzzy green jumpsuit that Velcros in the back and snaps closed on the inside of the legs. 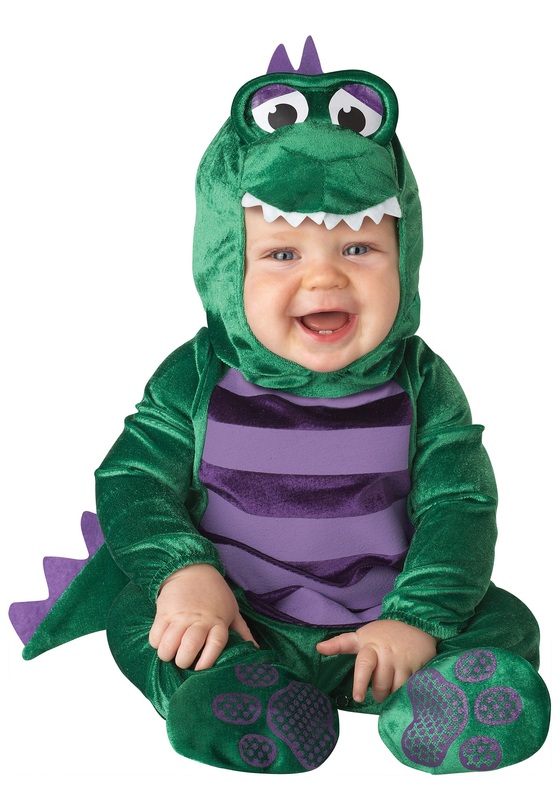 The tummy has light and dark purple stripes. 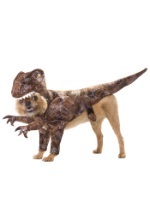 The attached feet have purple skid-resistant paw prints for easy walking and the back has an attached tail with purple spikes. The hood has purple spikes with a plush dinosaur face on top that Velcros under the chin. 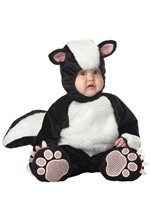 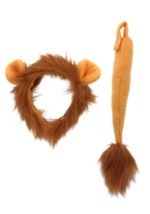 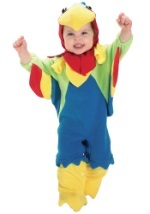 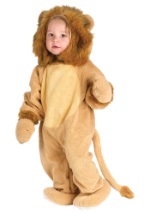 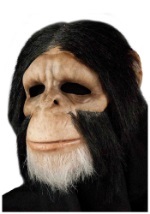 We offer a wide variety of animal costumes for infants!